As part of our preparations for GDPR, the Executive of EADL agreed to lead EADL’s approach, roll out, provision of advice and monitoring of progress. The Executive of EADL will continue to do so once GDPR comes into effect on 25 May 2018 and as such will, through it Executive Director. assume the responsibilities of the ‘DPO’; including maintaining and implementing our policies and procedures relating to GDPR and ensuring we remain compliant. This work is overseen by our Executive Director. Personal Data shall be accurate and, kept up to date. This means EADL must have in place processes for identifying and addressing out-of-date, incorrect and redundant Personal Data. 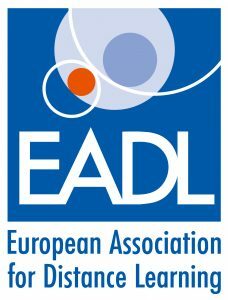 EADL are an international association with members all over the world and, as such the data we collect may be transferred to, and stored at, a destination outside the European Economic Area (‘EEA’). It may also be processed by staff operating outside the EEA who work for us or for one of our suppliers. Such staff may be engaged in, among other things, the fulfilment of your order, the processing of your payment details and the provision of support services. In line with the GDPR, EADL have the necessary safeguards in place to ensure data is safely and appropriately transferred. Compliance will be supported by a review of existing contracts with data controllers, processors, the use of sub-contractors and any data export arrangements. Depending on the purpose for which you are providing your personal data, for the purpose of the Data Protection Act (the ‘Act’), the data controller (or entity responsible for the data collected) will be us. Within the context of this policy ‘we’ means the European Association of Distance Education. Information acquired/provided through our Website. This includes information provided at the time of registering to use the Websites and becoming a member of EADL, participating in discussion boards or other social media functions, posting material or requesting further services. 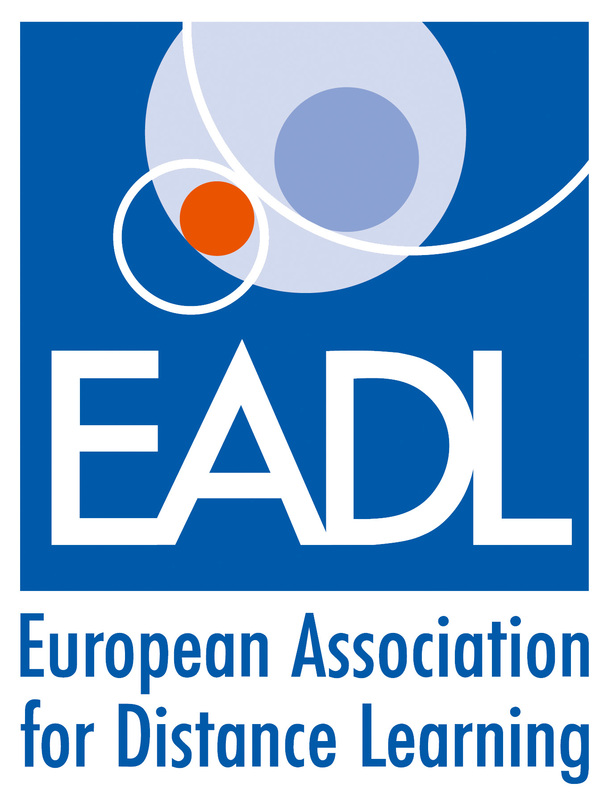 We may also ask you for information when you enter a competition or survey promoted by EADL. Providing other information about yourself for specific purposes. We may collect information about your computer, including where available your IP address, operating system and browser type, for system administration and to report aggregate information to either EADL or our contracted partners. This is statistical data about our users’ browsing actions and patterns and does not identify any individual. to provide you, or permit selected third parties to provide you, with information about EADL which may interest you. If you are an existing member we will contact, you by electronic means (e-mail or SMS) with information about membership and services relating to membership. If you are a new or potential member we or permitted third parties will contact you by electronic means only if you have consented to this. to serve notice in accordance with the requirements of our Charter and Code of Conduct, where applicable. if we are under a duty to disclose or share your personal data in order to comply with any legal obligation, or in order to enforce or apply our Website Terms & Conditions and other agreements; or to protect our rights, property, or safety of our employees, our members, or others. This includes exchanging information with other companies and organisations for the purposes of fraud protection and credit risk reduction. You have the right to ask us not to process your personal data for marketing purposes. We will usually inform you (before collecting your data) if we wish to use your data for such purposes or if we intend to disclose your information to any third party for such purposes and request your consent to these activities. If you wish to change your mailing preferences or opt-out of specific marketing communications sent from EADL, you may notify us via our Contact us form. Alternatively, you may contact us at enquiries@eadl.info It may take up to 21 days for the changes to come into effect. Please note that this will not alter your current email subscription preferences. We will take reasonable steps to create an accurate record of any personal data you have submitted. However, we do not assume responsibility for confirming the ongoing accuracy of your personal data. You can update your personal data by emailing us at gdpr.org Please note that it will take up to 21 days for the changes to come into effect.